This is a one day adventure road trip up to the Wildlife Safari in Grants Pass, Oregon. You’ll be joined by Alaskan bears, the otter from Evan Almighty, a cougar and many movie star birds. You’ll be dining with rhinos, giraffes and elephants. 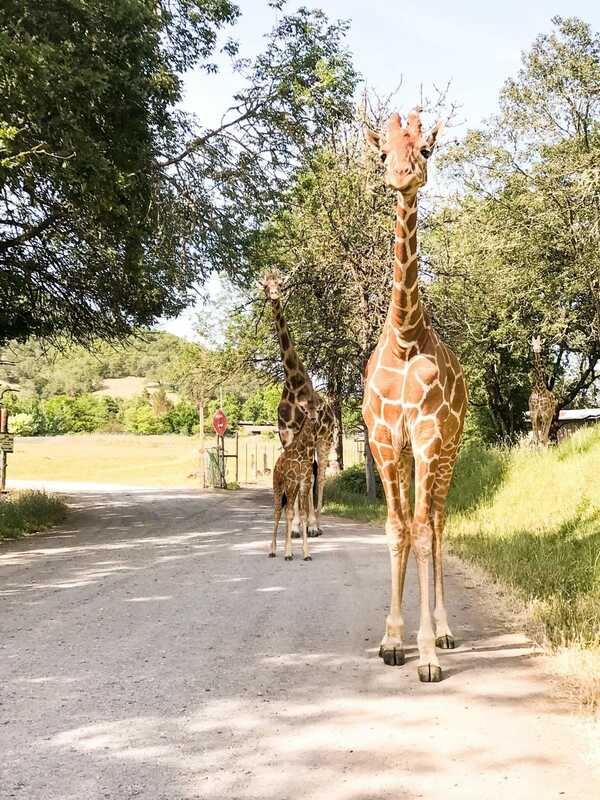 You won’t want to miss this adventure at the Wildlife Safari in Oregon. Find more info about the Safari HERE. Your day will start at the Yreka office at 7:30am (If you are coming from the Bay area, you will head up Thursday the 2nd and stay in a hotel). Bring extra money for souvenirs and extra experiences offered! $20 per staff (does not include the cost of food). If you’d like to use your own vehicle to transport clients, please indicate in the “notes” when you register. Mountain Lions, a Rhino, and Bears – Oh My! 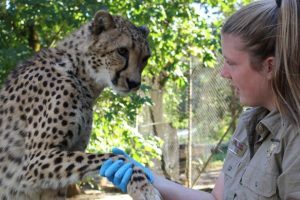 If you have an interest in animals that come to Oregon to thrive, or have always wanted to go on a Safari this trip is for you! You will be up close and personal where the wild things are and best of all you will make new friends and learn something new along the way. Let Siskiyou be the closet to your Narnia of all things wild!